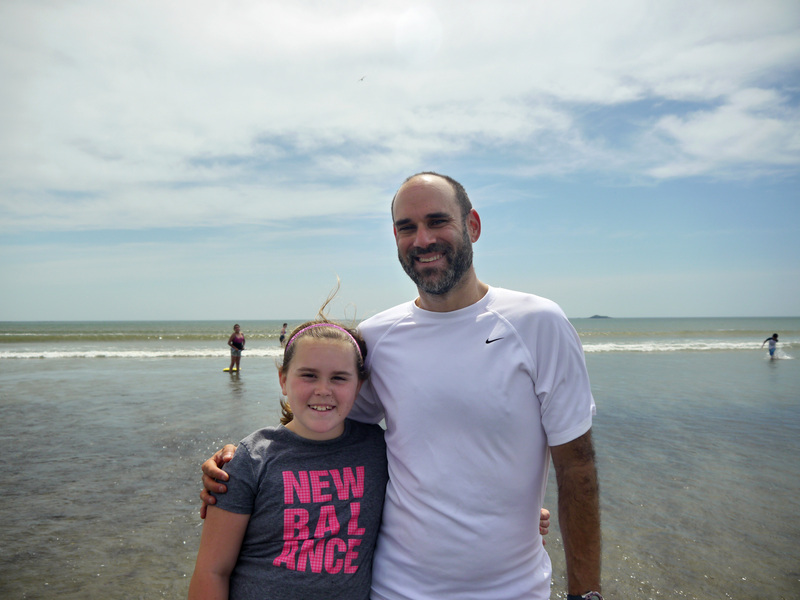 Annual Bike to the Sea Day Ride – Bike to the Sea, Inc. 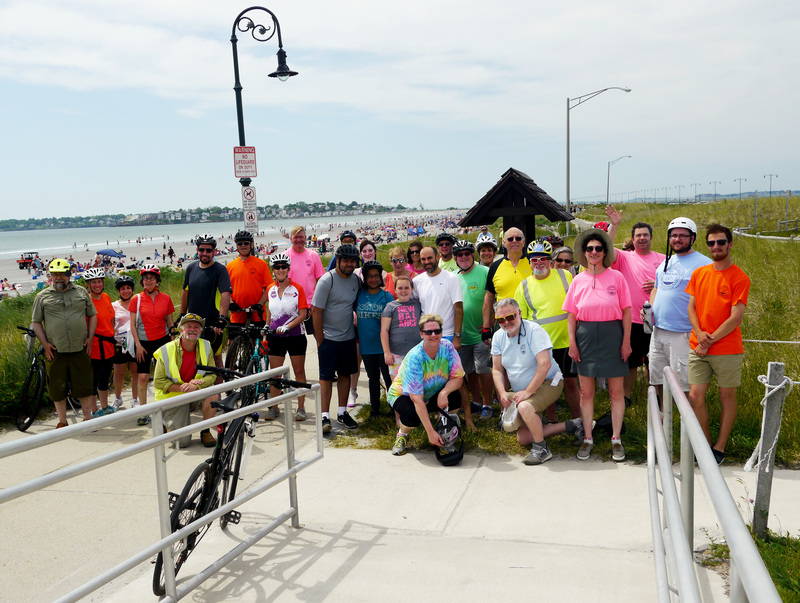 This year’s Bike to the Sea Day Ride is scheduled for Sunday June 3, 2018 at 8:30 a.m. 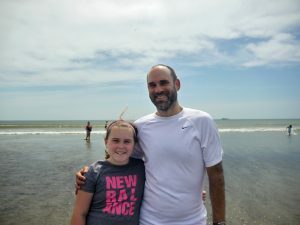 The ride from Everett, through Malden, Revere, Saugus, and Lynn to Nahant Beach is designed to bring attention and support to efforts to complete the trail. Individual adult registrations cost $25. Family registrations (for two adults and two children) cost $35. Registration includes a free tee shirt and free lunch at the Dockside in Malden after the ride for all participants. You can register online here. Riders can choose a shorter 14-mile course or the full 20-mile route. The route includes both off-road and on-road riding. Police escorts are usually given to assist bicyclists at major intersections. Volunteers are needed.